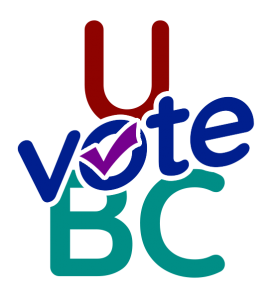 With a website, podcast, quizzes, an abundance of information and media fact-checking, the student creators behind UVoteBC have designed an innovative and unbiased resource on the 2018 BC Referendum. 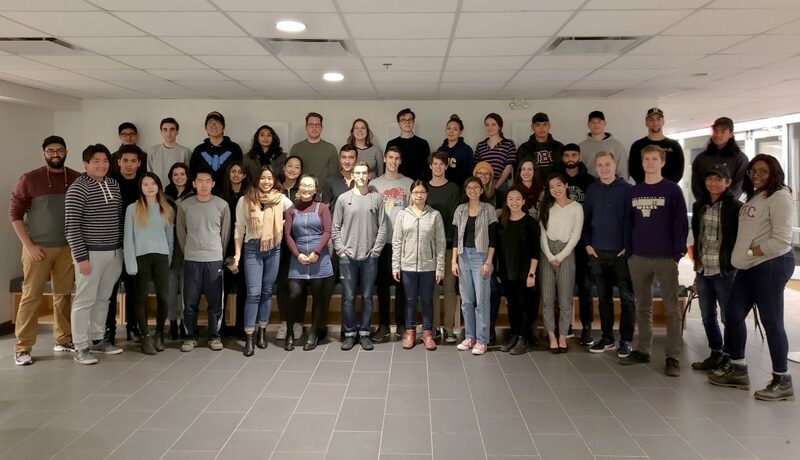 The students are part of POLI 308D – Issues in Canadian Politics, an undergraduate political science course taught by Fred Cutler, an Associate Professor of Political Science and Director of Arts Instructional Support and Informational Technology. The class is made up of 45 Political Science students in their 3rd and 4th years, and together they have created a public resource to help Referendum voters make an informed decision. The UVoteBC website contains clear descriptions of the proposed systems, along with case studies on where and how these systems are working in other countries. There are also two quizzes to help users decide which electoral system suits them best. The first quiz is comprised of 20 questions to sort users into either First Past The Post or Proportional Representation voting categories, while the second quiz helps users to identify which particular type of Proportional Representation would likely suit them best. To read more about the quiz methodology, click here. UVoteBC is also monitoring BC’s media outlets and is analyzing and fact-checking claims made on all sides of the debate. The Media Monitoring group at UvoteBC is gathering and cataloguing claims, which feeds into the Critical Analysis of the Arguments page on the site. Be sure to check out this non-partisan, integrity-driven tool, created to help voters in the BC referendum.